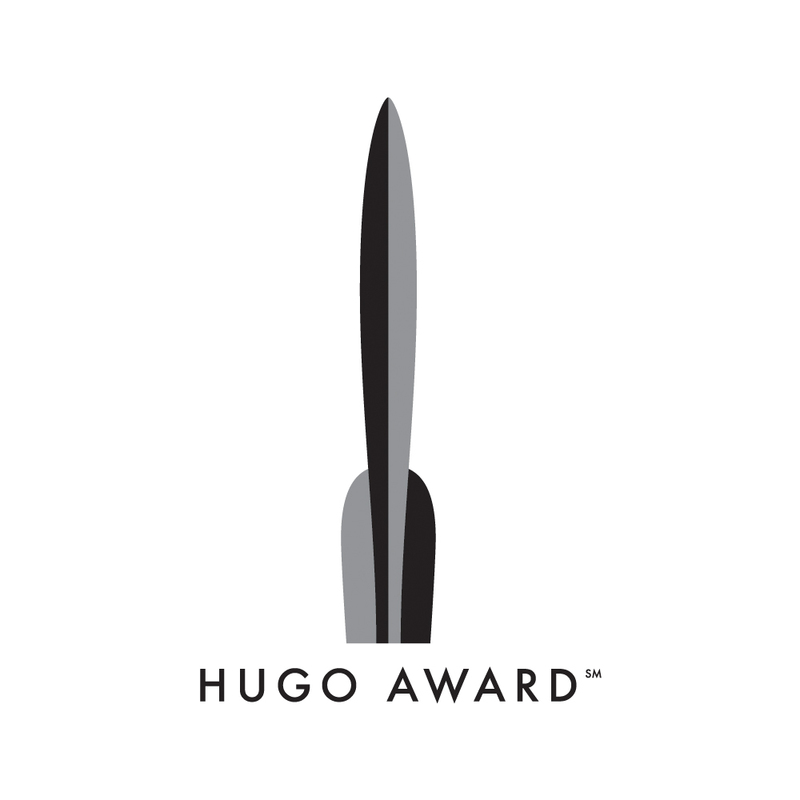 For those of you who aren’t following Sasquan on Facebook, or aren’t on their mailing list, they announced earlier today that there have been two modifications made to the Hugo ballot, as two of the nominees were ineligible. In the Best Novelette category, “Yes, Virginia, There is a Santa Claus” by John C. Wright (The Book of Feasts & Seasons, Castalia House) was originally published online in 2013 prior to its appearance in that collection. In the Best Professional Artist category, Jon Eno was replaced by Kirk DouPonce. Eno didn’t publish any qualifying artwork in 2014.